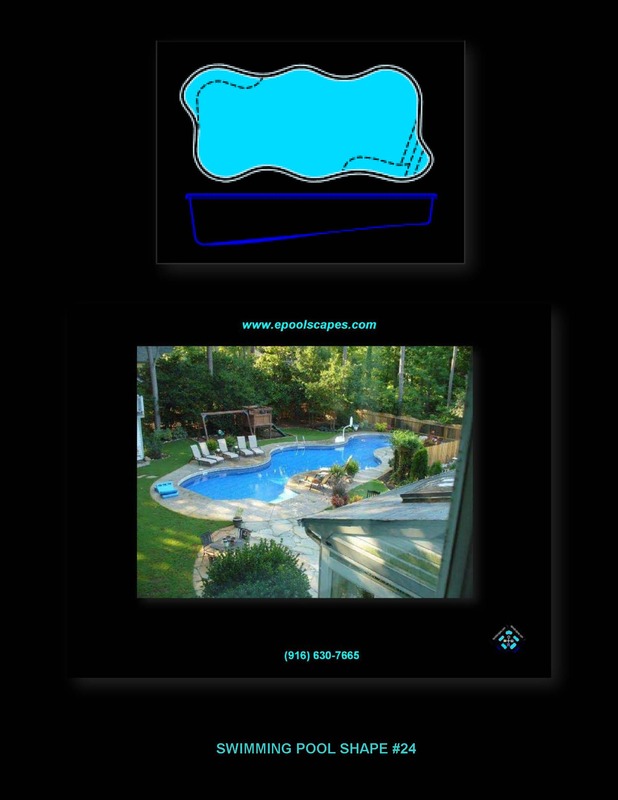 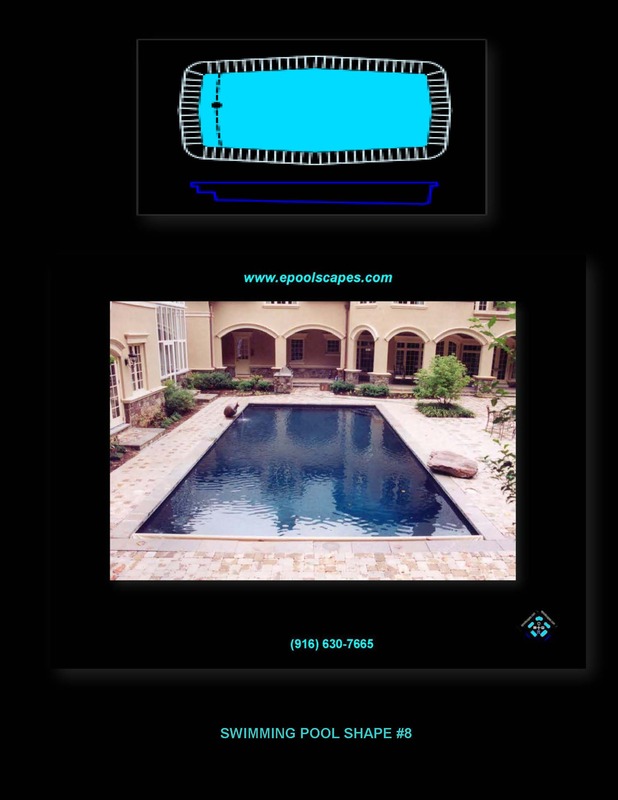 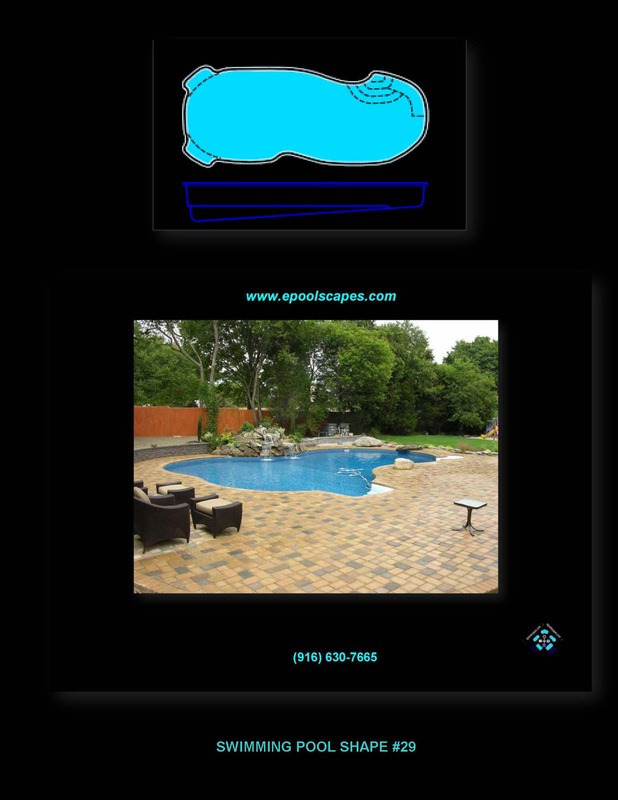 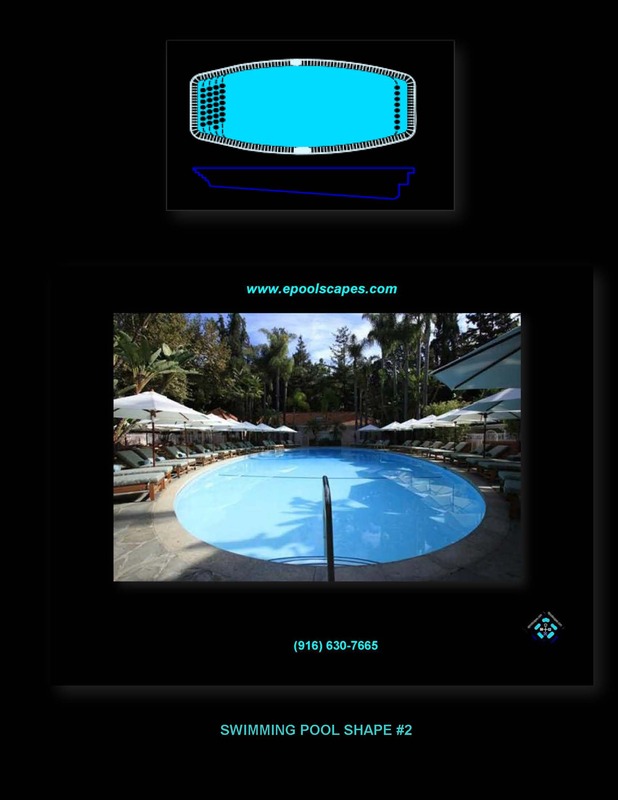 If you are soliciting potential performers to provide you a swimming pool construction quote or swimming pool estimate for an upcoming construction project then you will become more informed after seeing the video clip below. 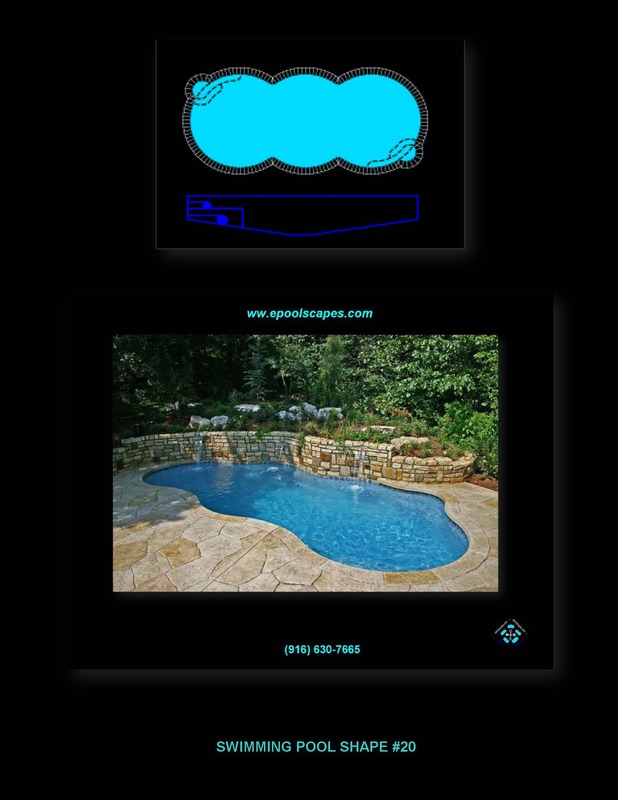 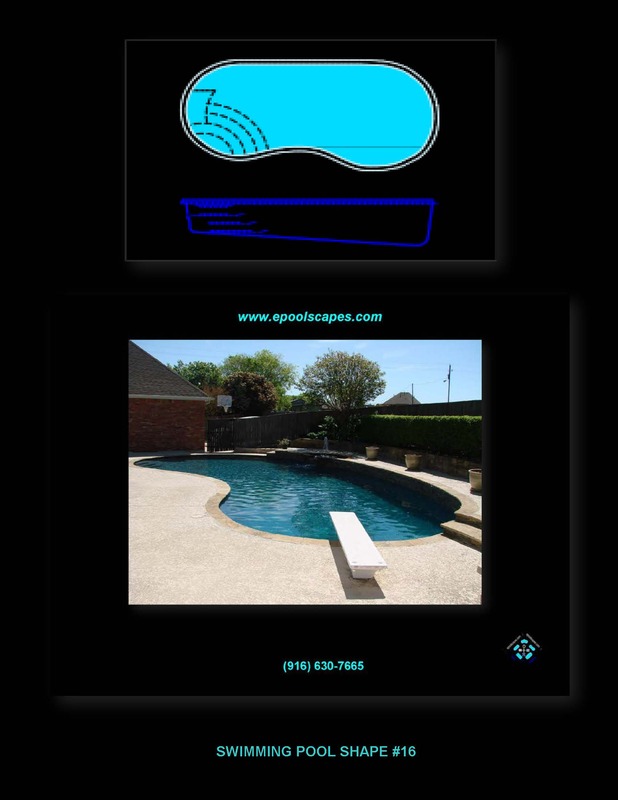 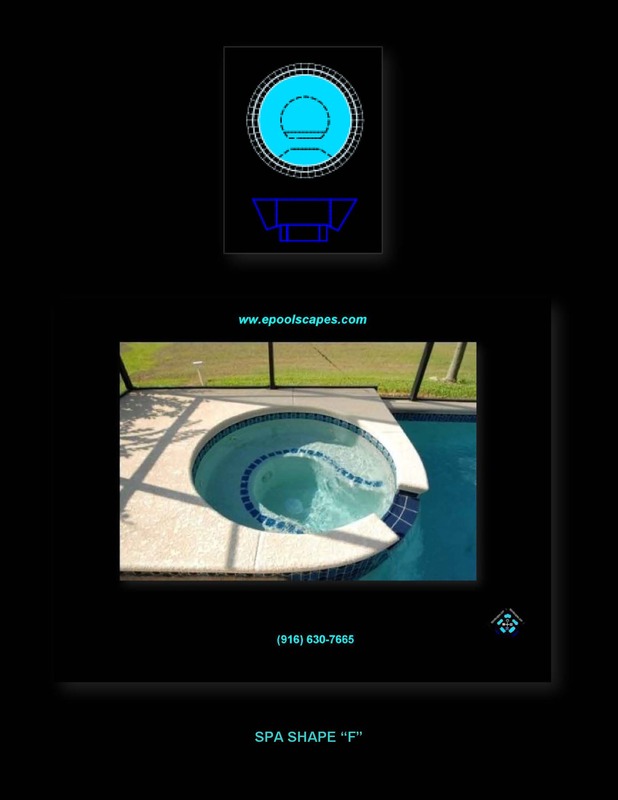 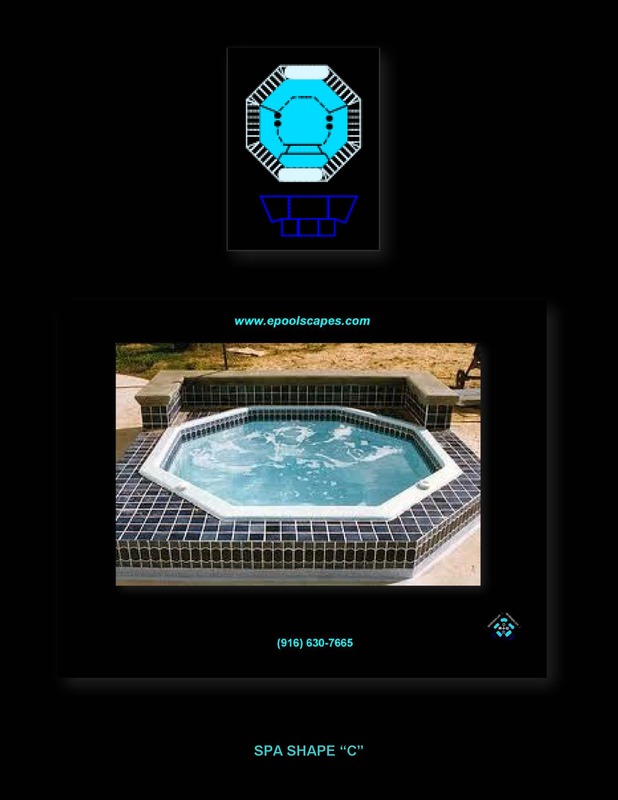 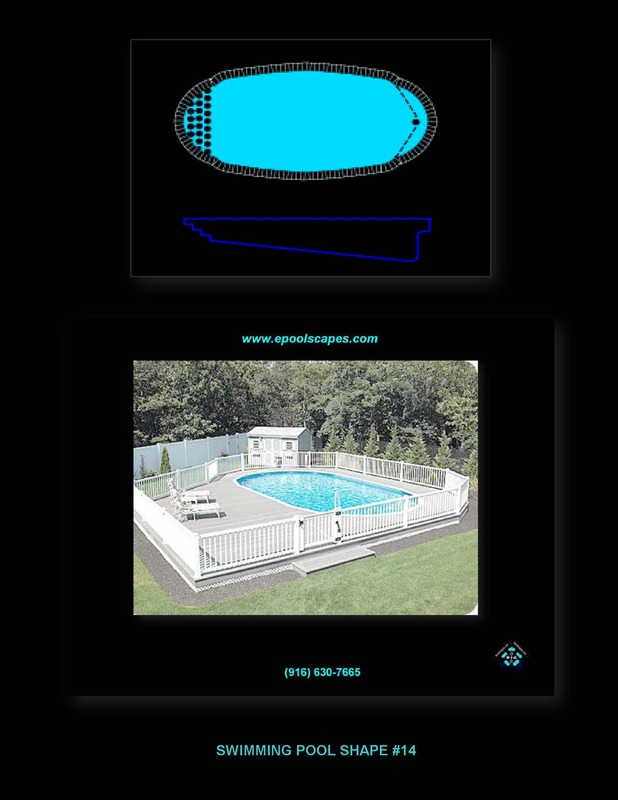 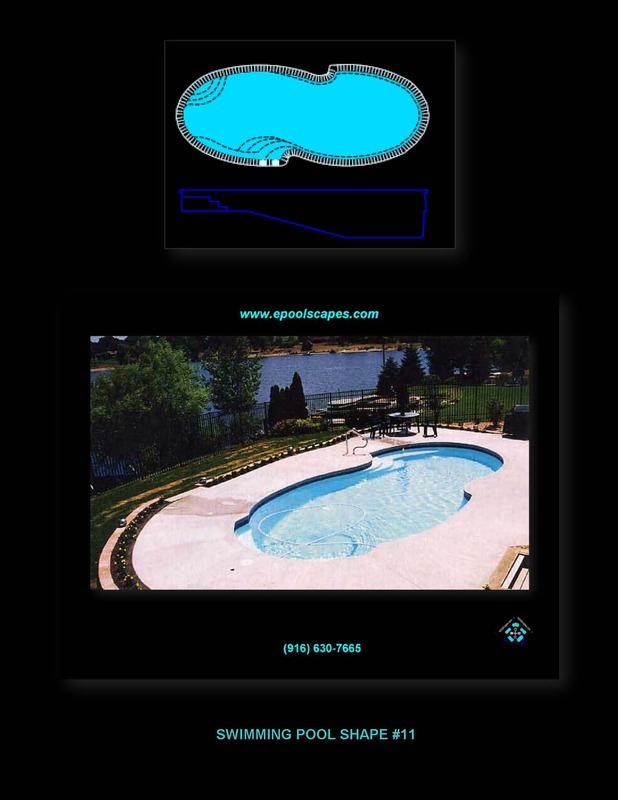 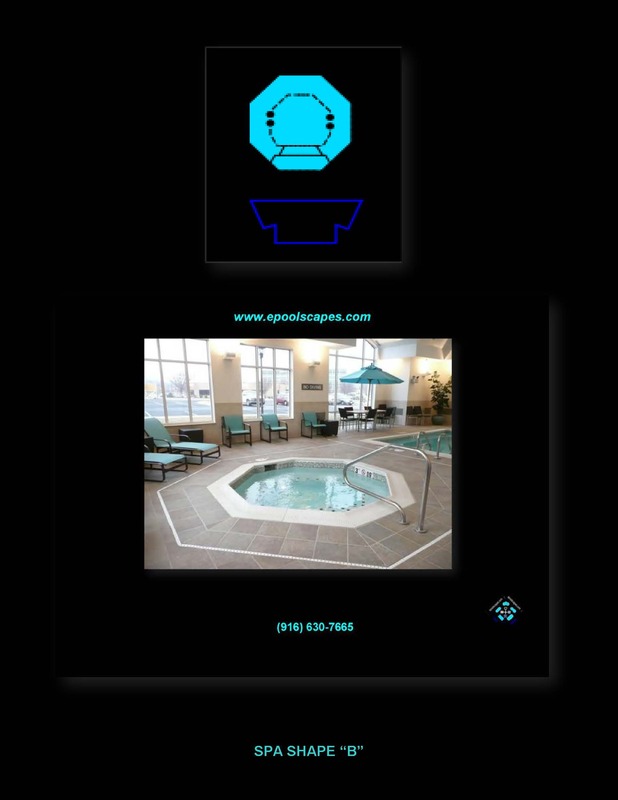 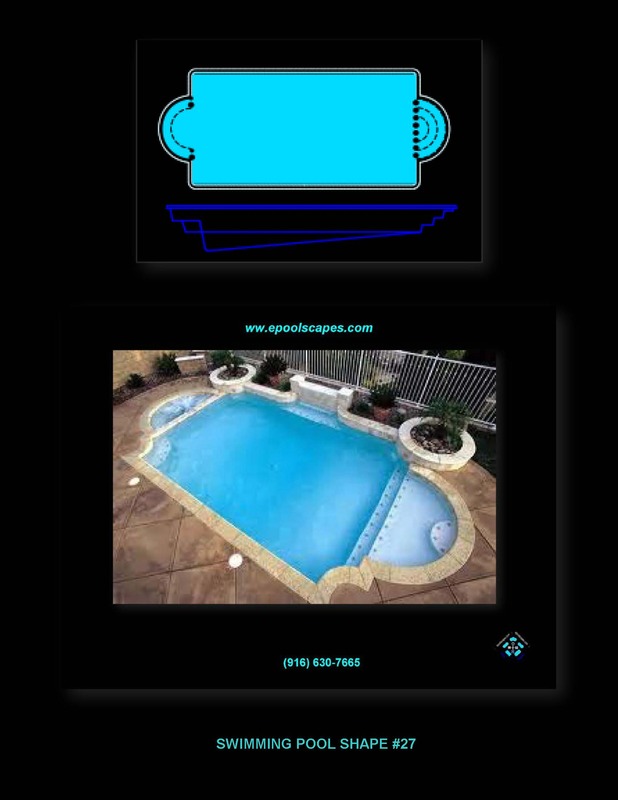 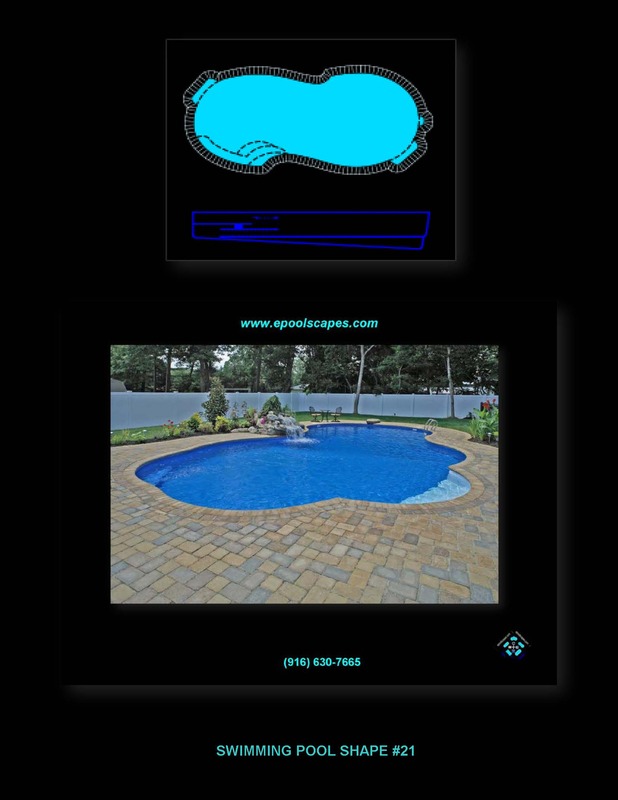 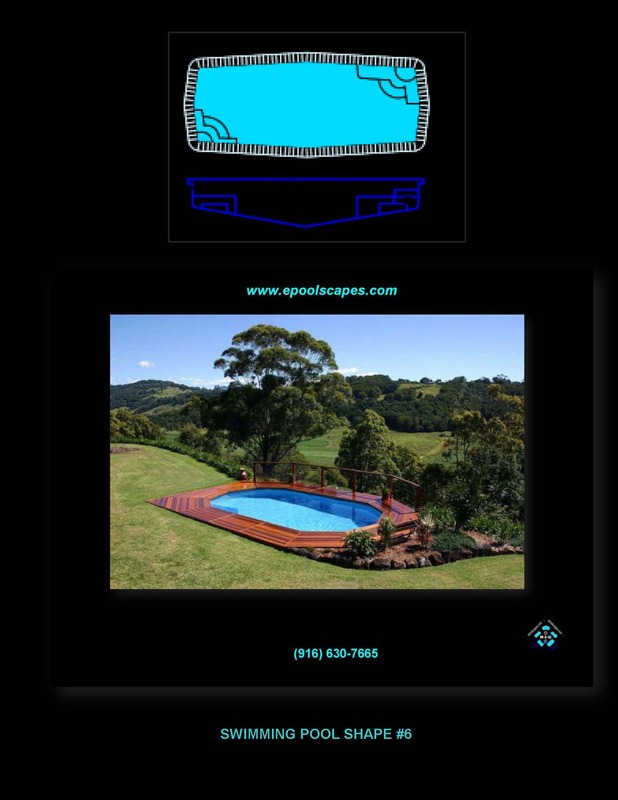 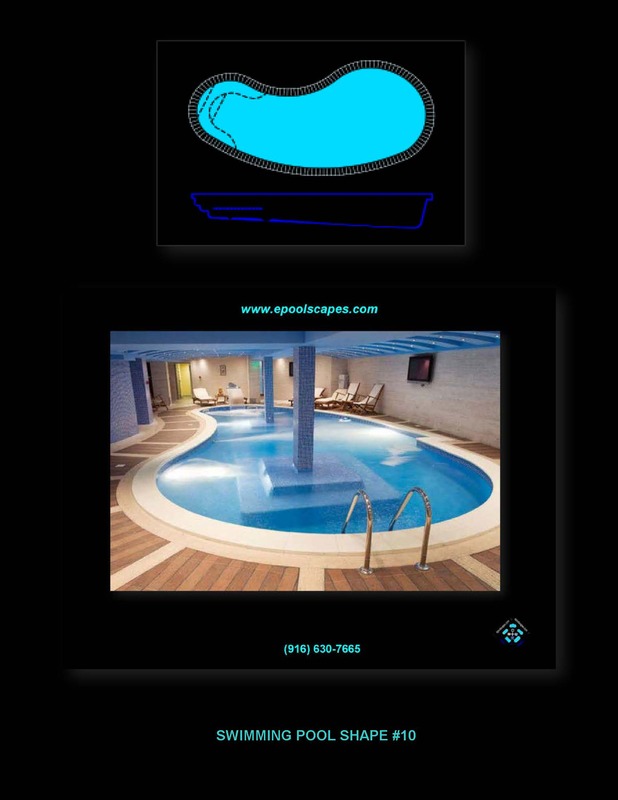 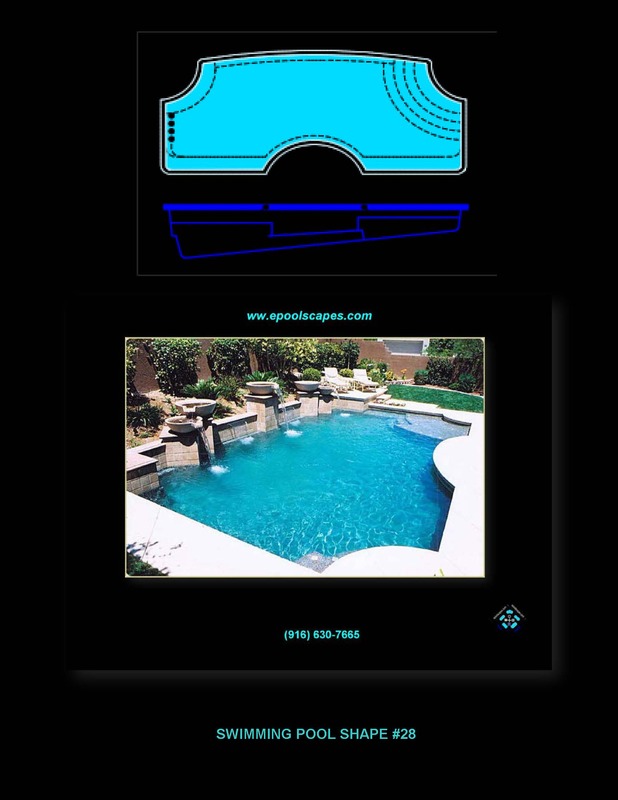 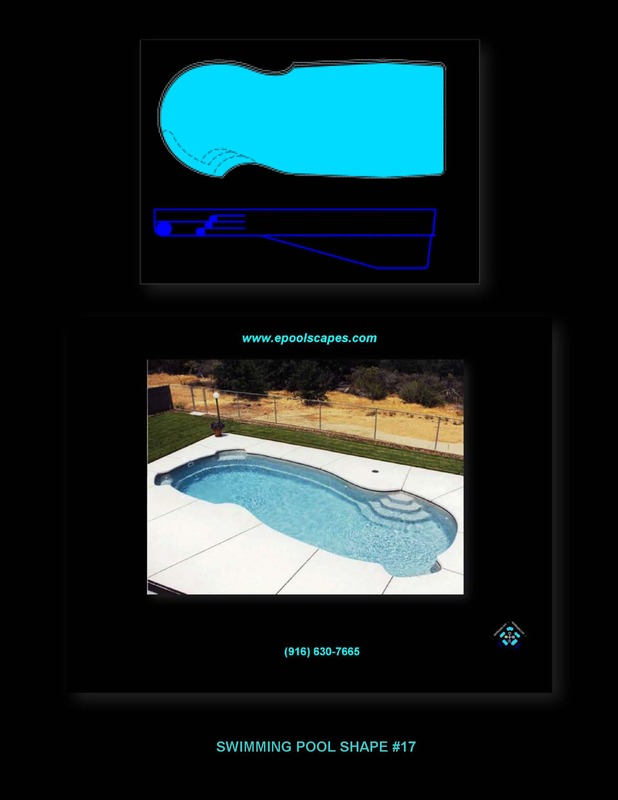 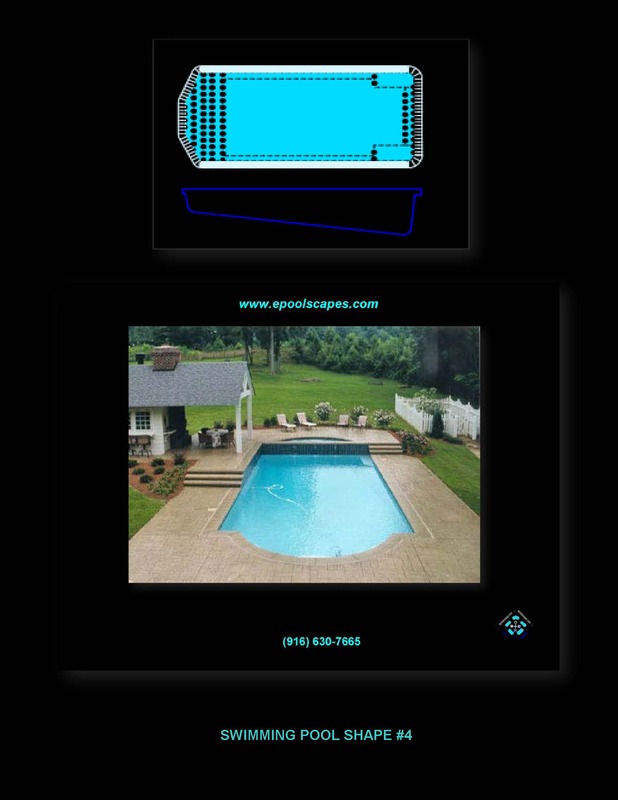 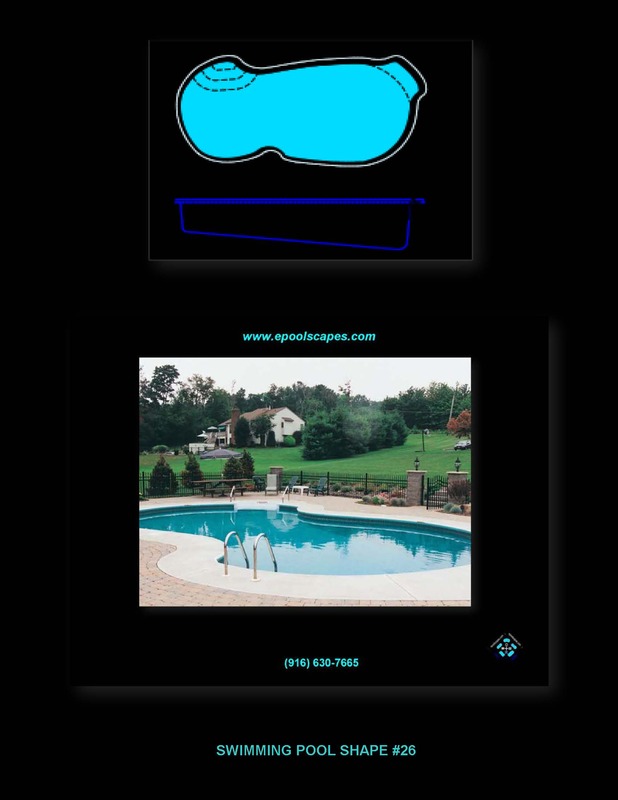 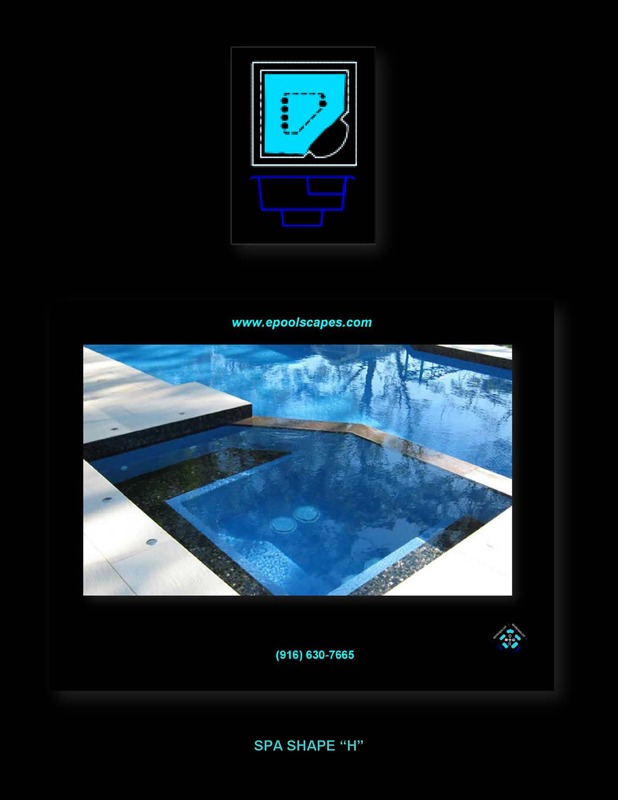 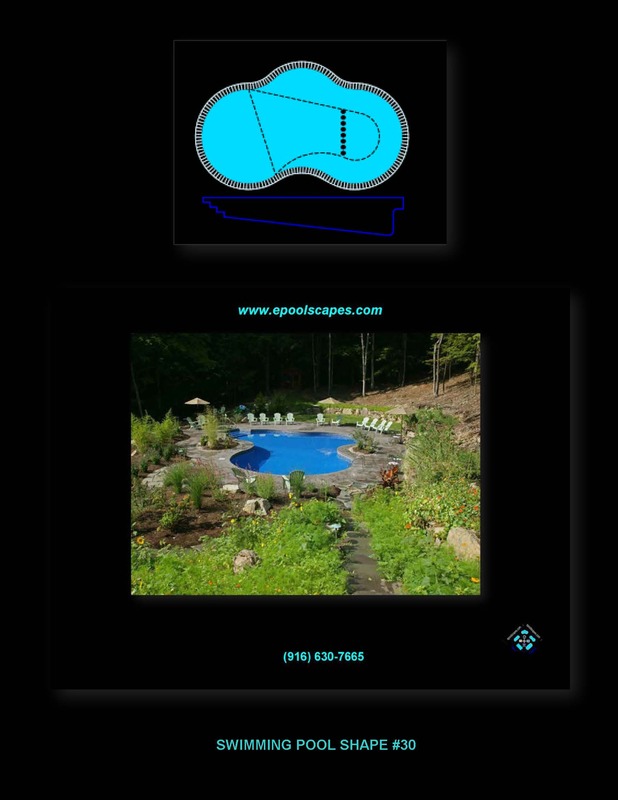 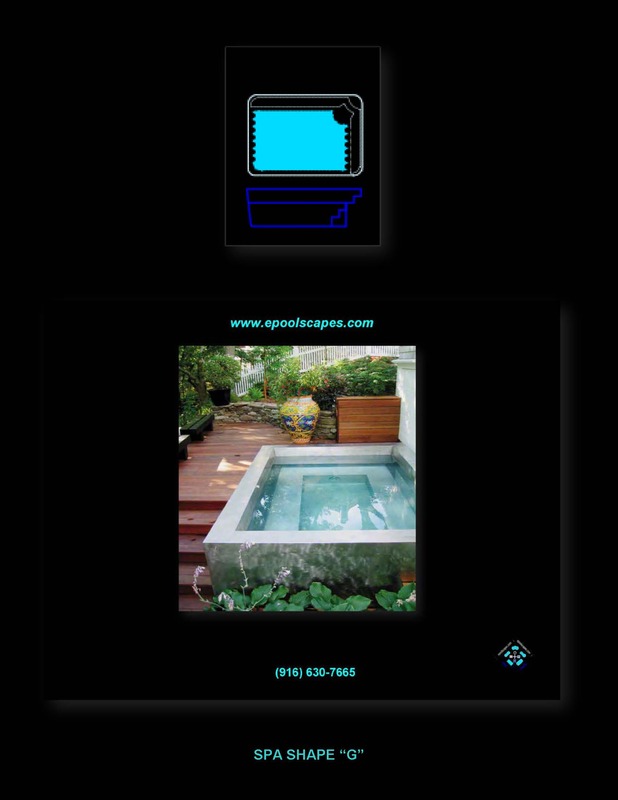 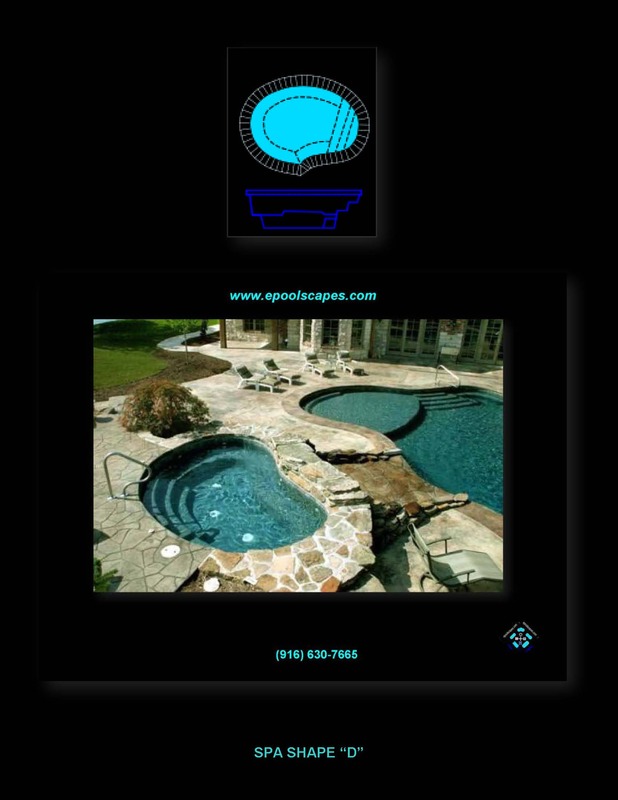 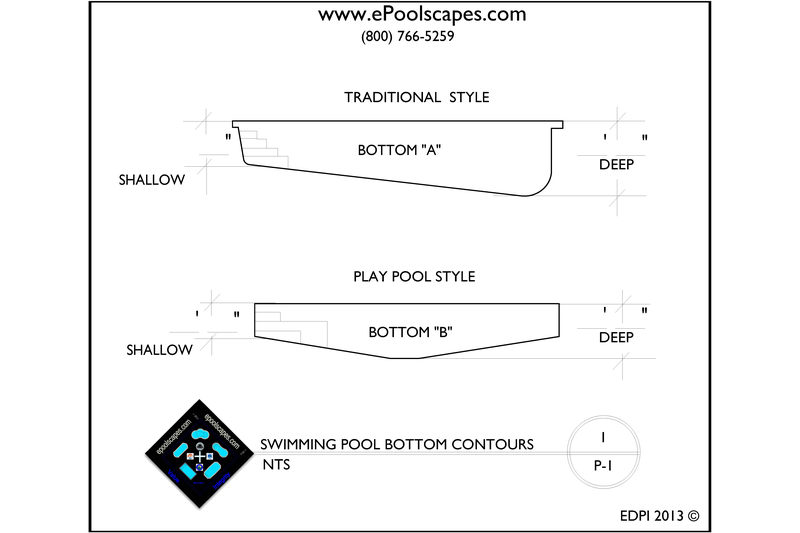 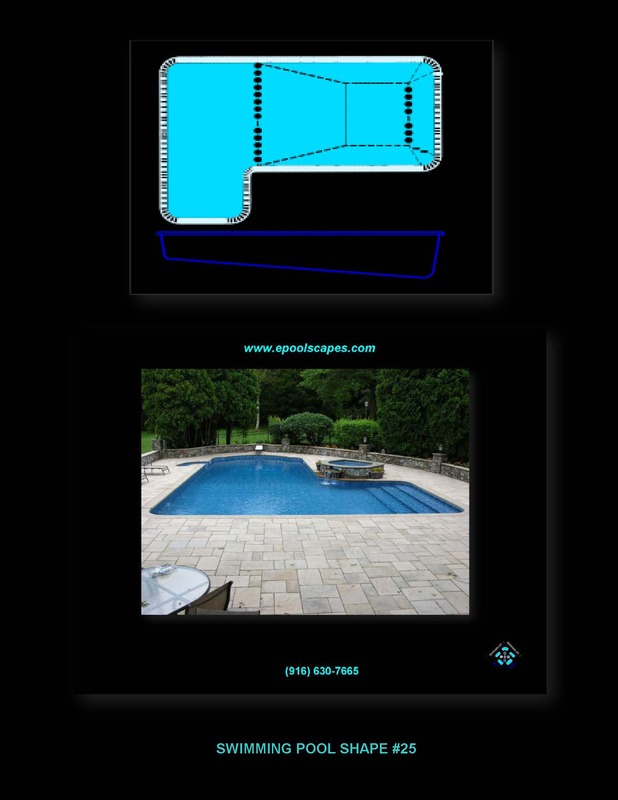 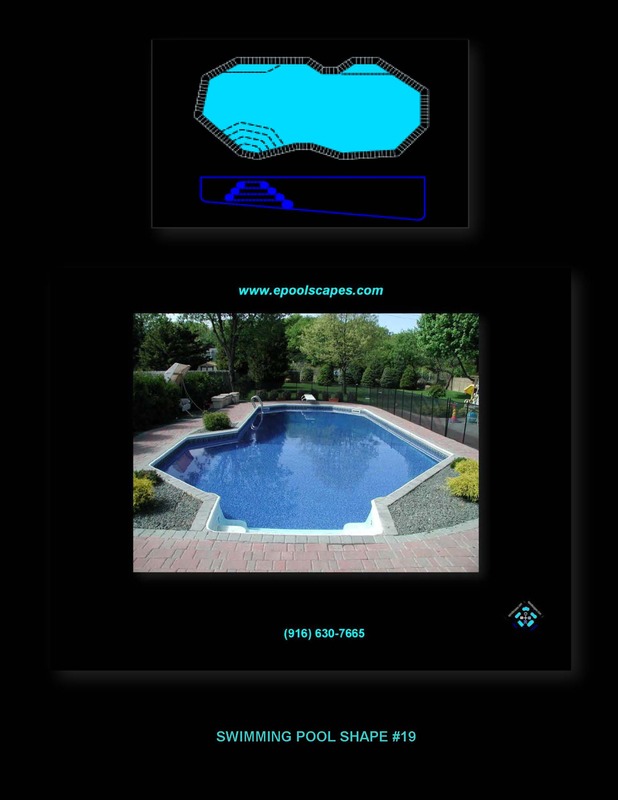 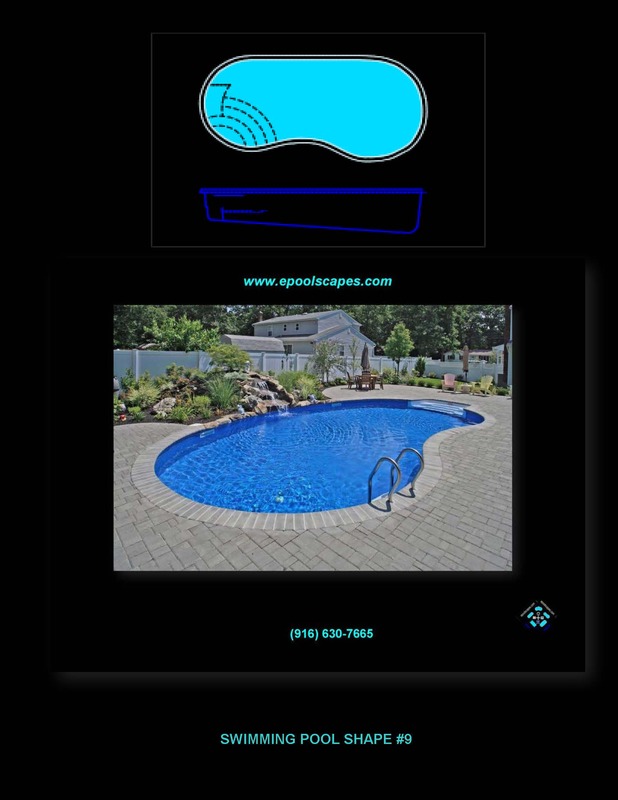 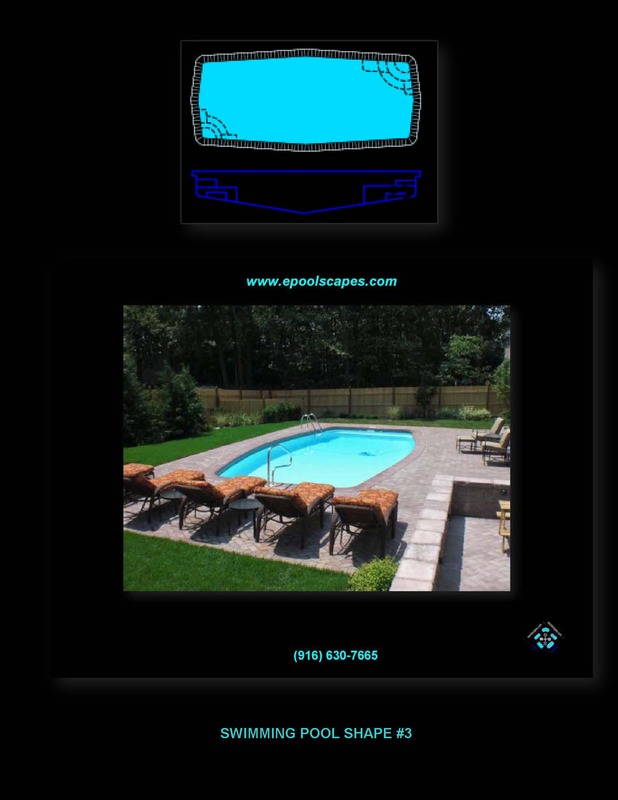 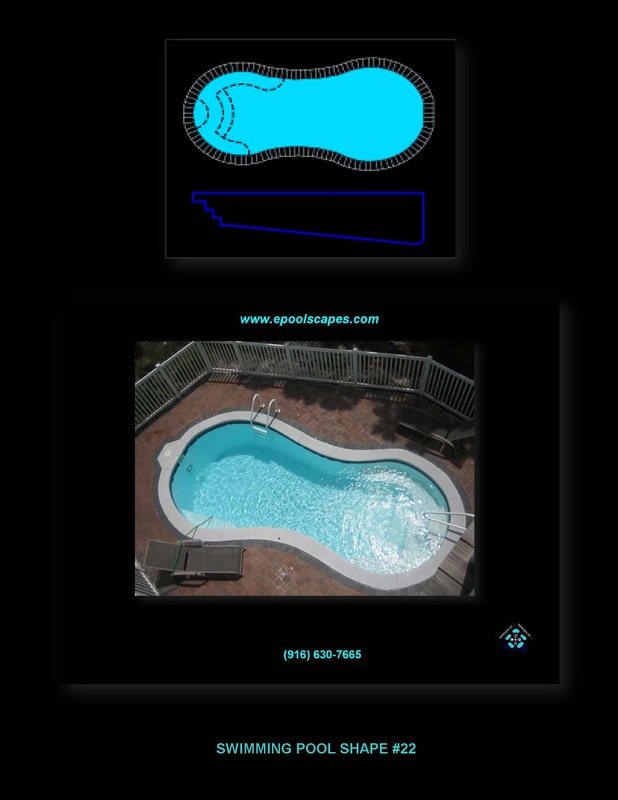 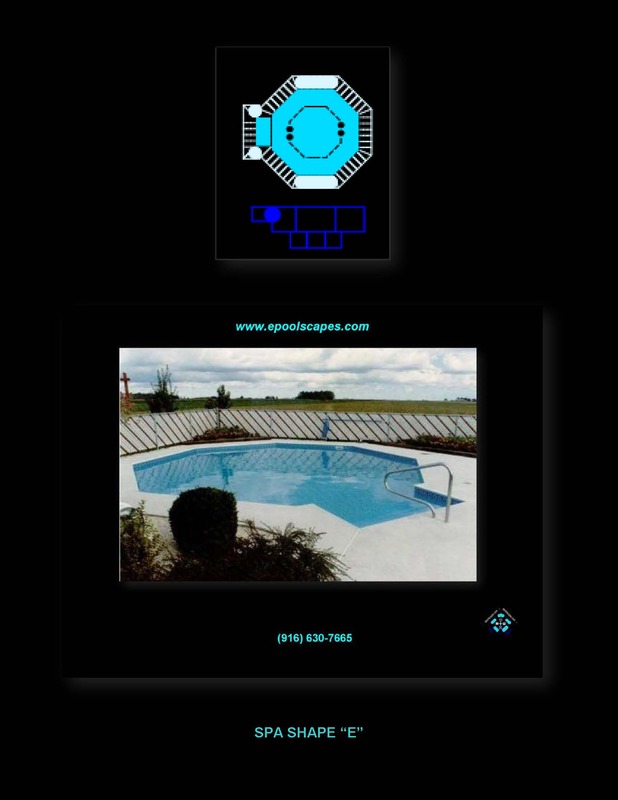 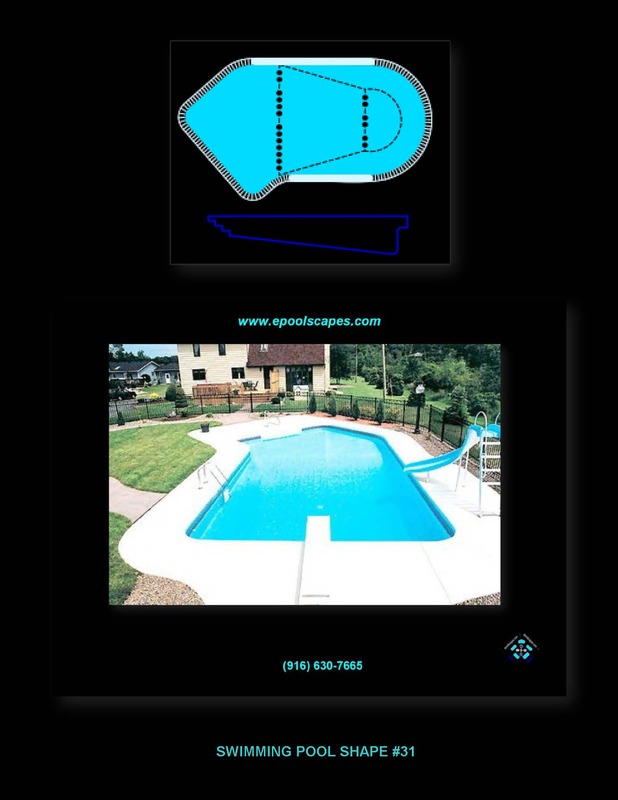 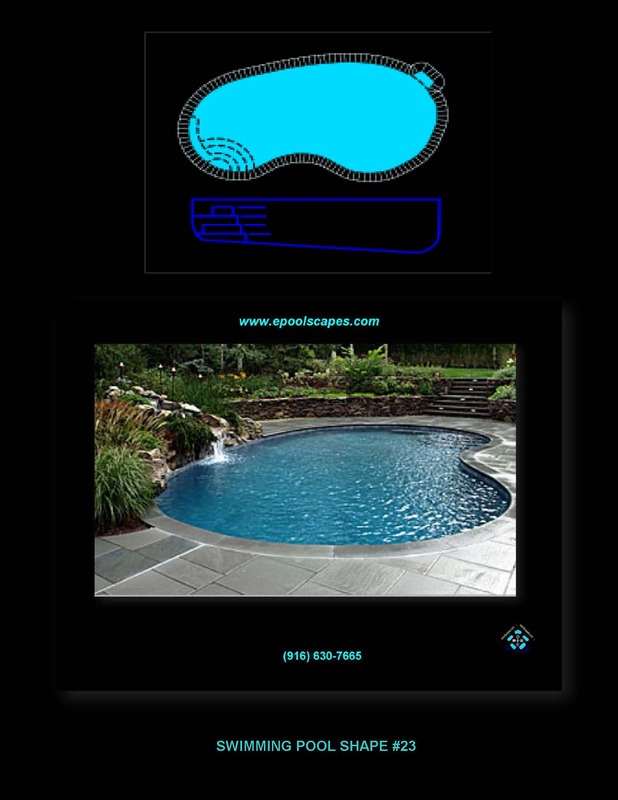 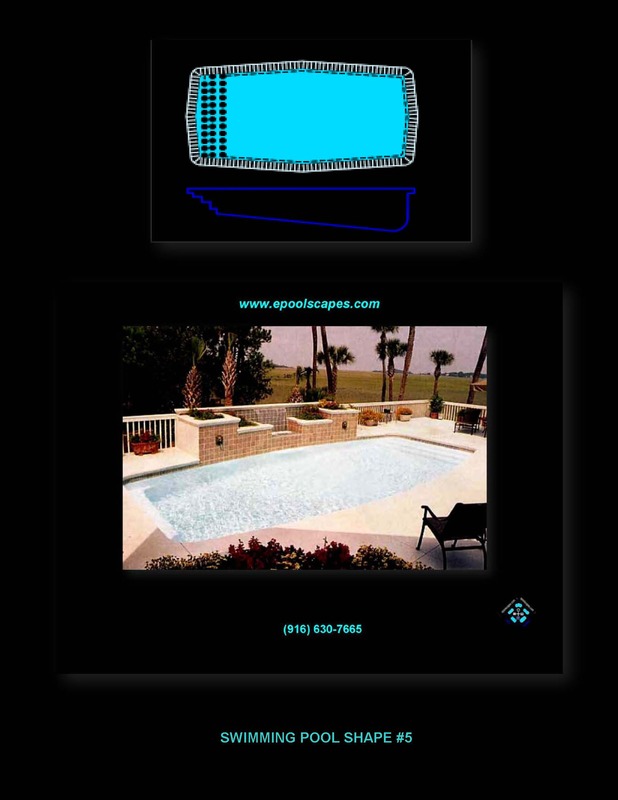 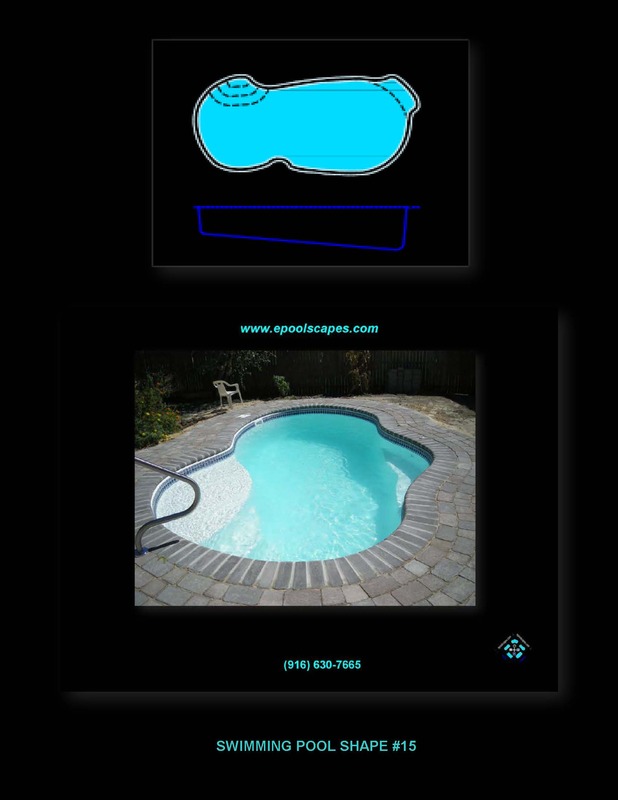 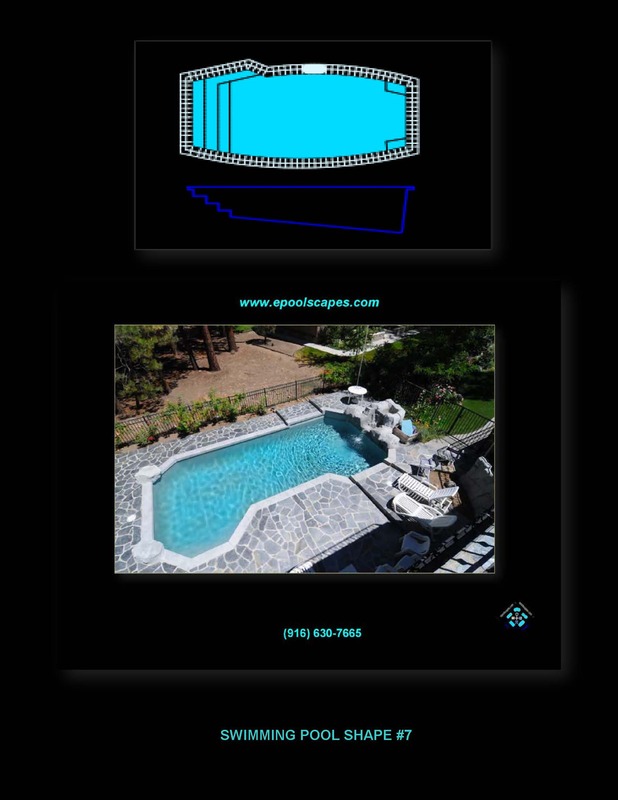 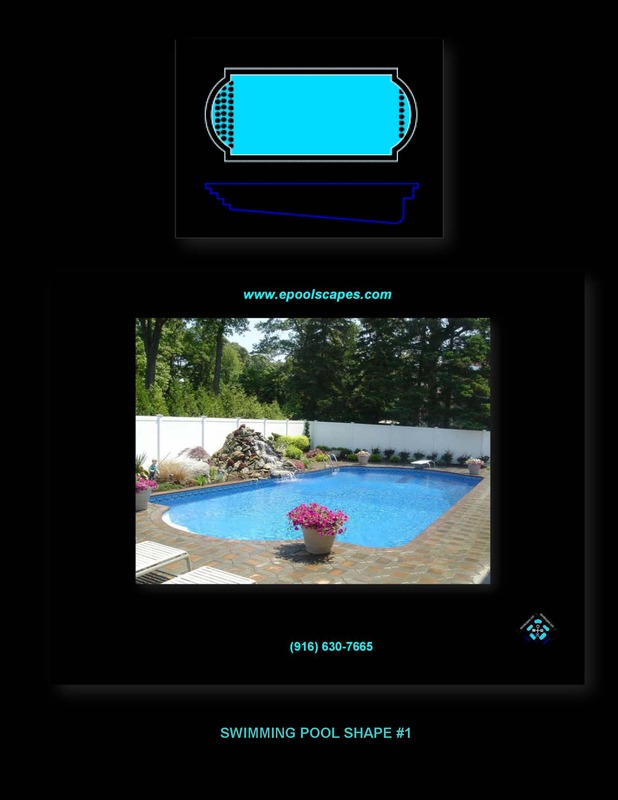 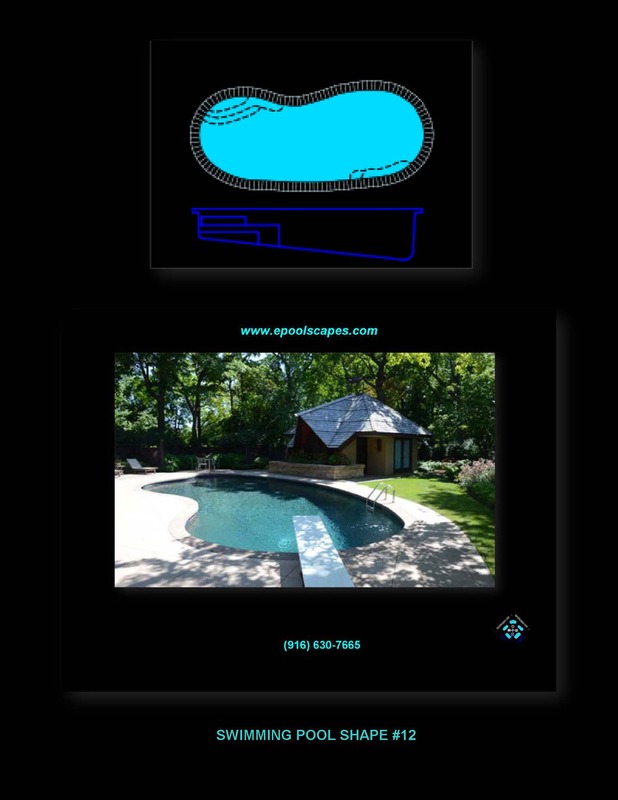 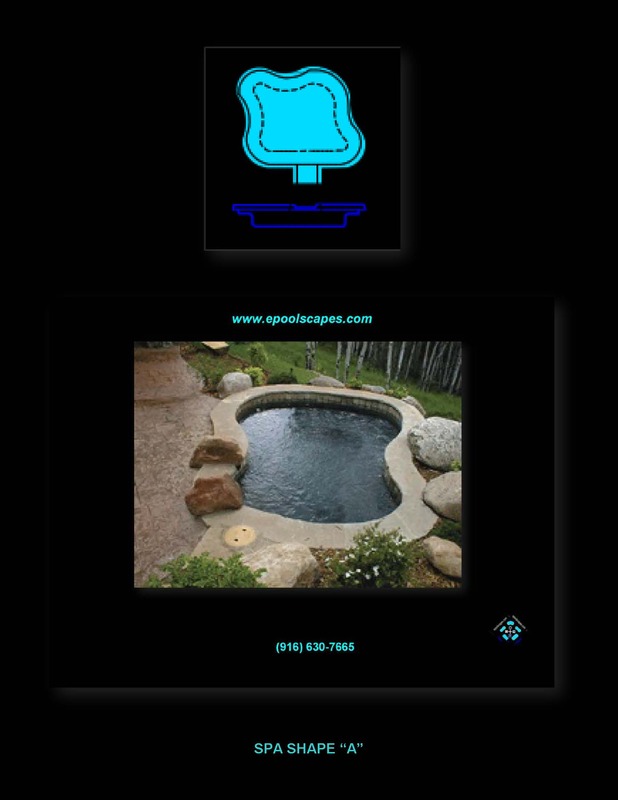 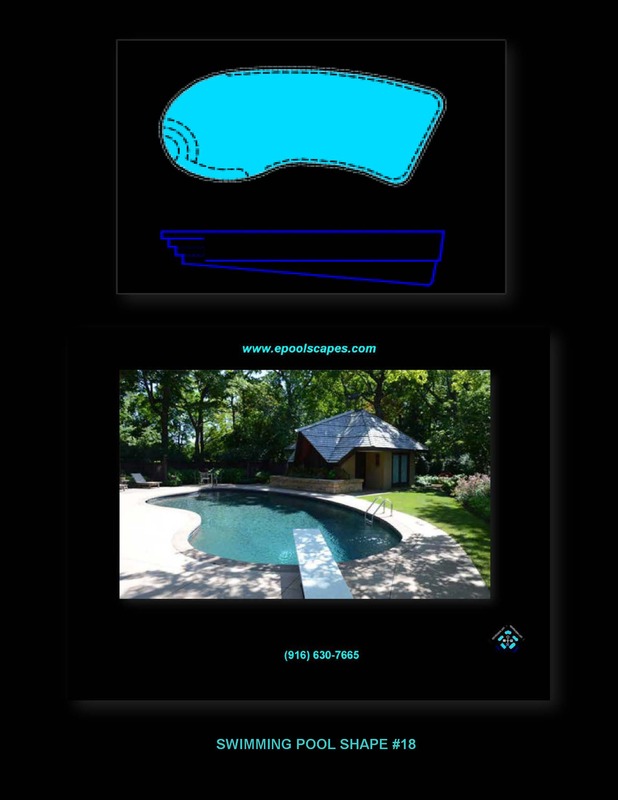 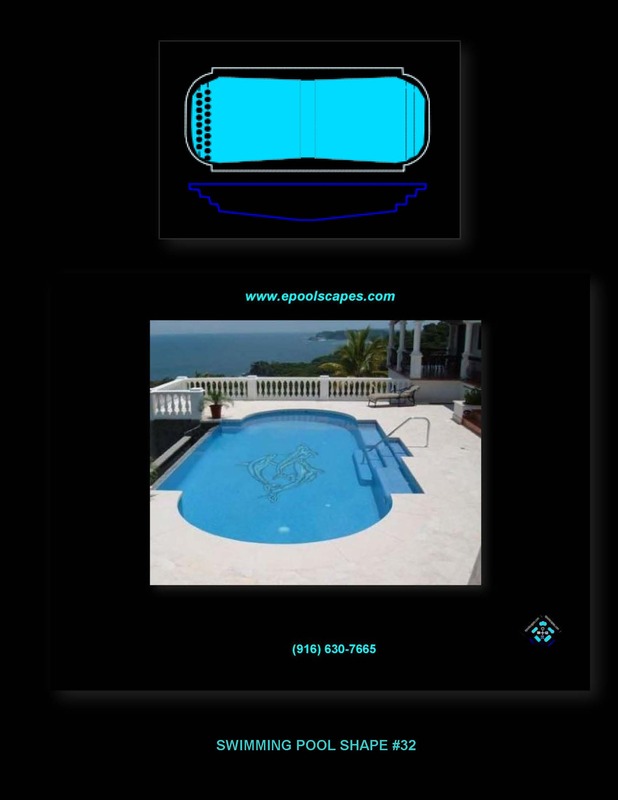 Often, swimming pool construction in the Californian “style” requires a swimming pool builder to express greater depth for the possibilities involving the expressions of swimming pool designs and swimming pool equipment specifications. 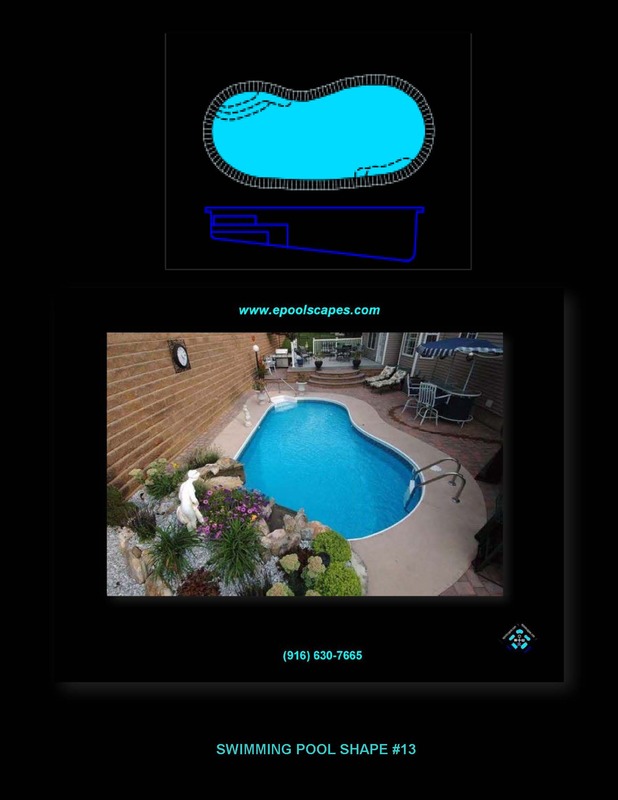 It can also involve complete landscape architectural design for an outdoor living environment.